Since 1816 the entire community of Sordevolo has been representing the Passion of Christ. 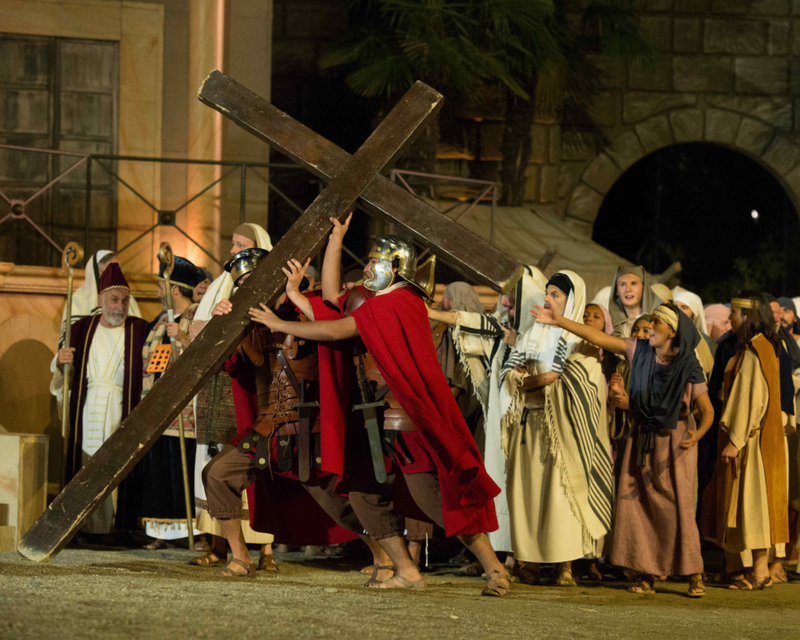 The Passion of Sordevolo is certainly the greatest choral play ever performed in Italy by amateur actors. 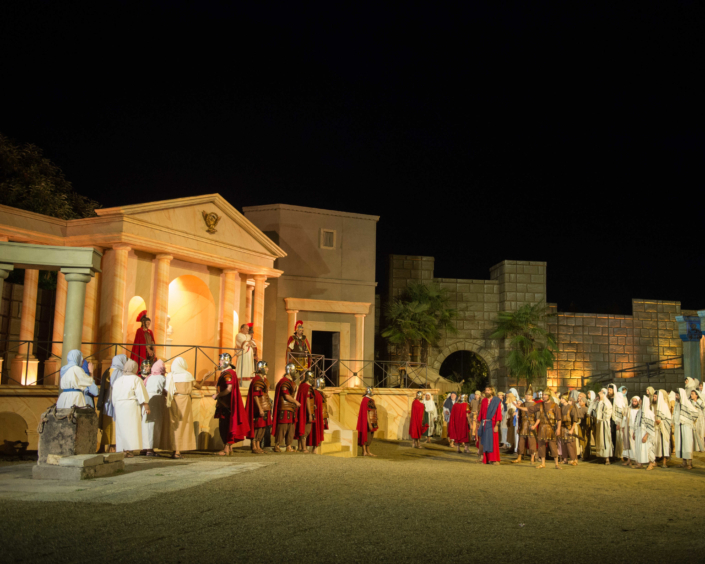 The performance takes place in a 4,000 m² open space: a reconstruction of Jerusalem, Herod’s Palace, Pontius Pilate’s Praetorium, the Garden of Gethsemane, the cenacle, the Calvary. The 3-houres performance consists of a prologue and 29 scenes with an overall participation of about 400 actors and extras. 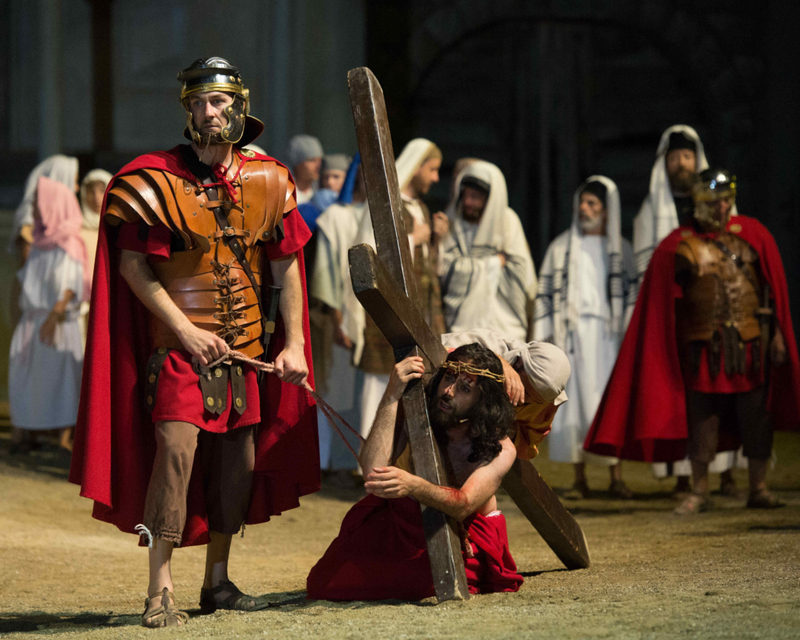 This tour combines the passion play with the beauty of the Lake Maggiore region. Arrival at the hotel in the Biella area and dinner. After breakfast departure for Biella where you will explore the cathedral and the 11th century baptistery before taking the funicular up to the medieval old town situated on top of Piazzo hill. 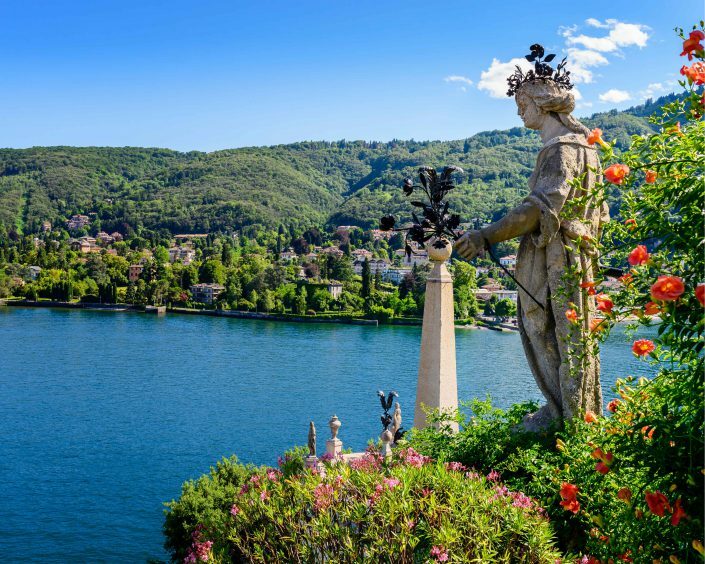 Walk through the characteristic porticoes and visit some of the old palaces and noble villas from whose gardens you will have a great panoramic view of Biella and its surrounding mountain range. In the afternoon head to Lake Viverone – a blue jewel amidst the green woodland and fields of Piedmont. Return to the hotel for dinner. 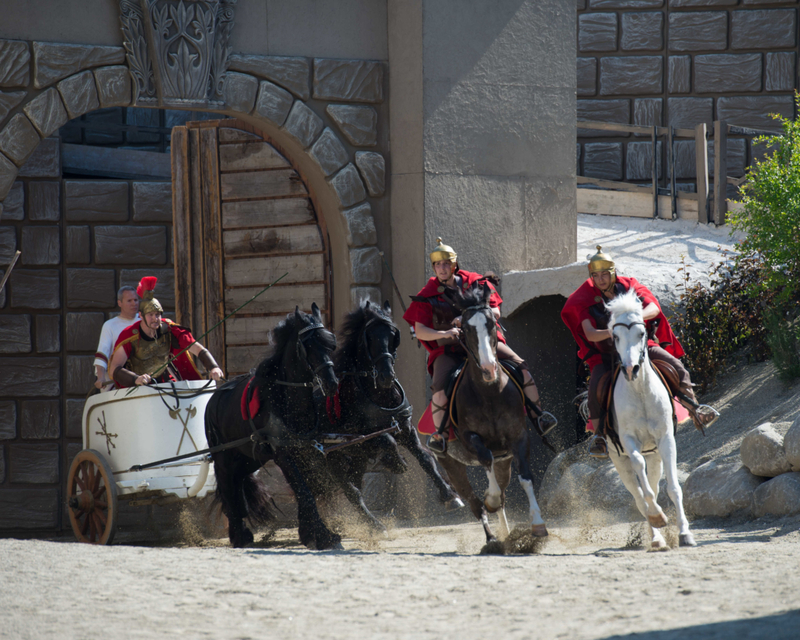 Transfer to Sordevolo for the passion play performance. Return to the hotel and overnight. Departure for Lake Orta with its wonderful scenery. 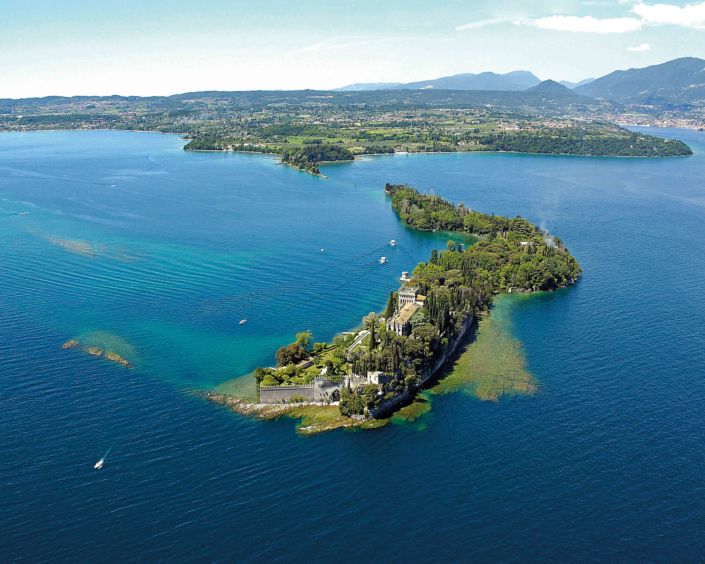 From Orta the boat takes you to Isola San Giulia to visit the 10th century abbey. Free time in Orta before checking-in in your hotel at Lake Maggiore and dinner afterwards. 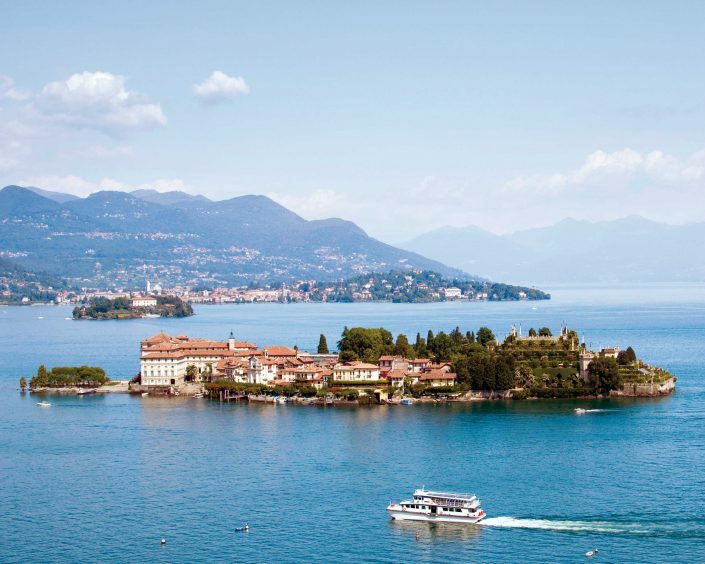 Upon arrival at Stresa board your boat for Isola Bella to visit the Borromean Palace with its beautiful hanging gardens. 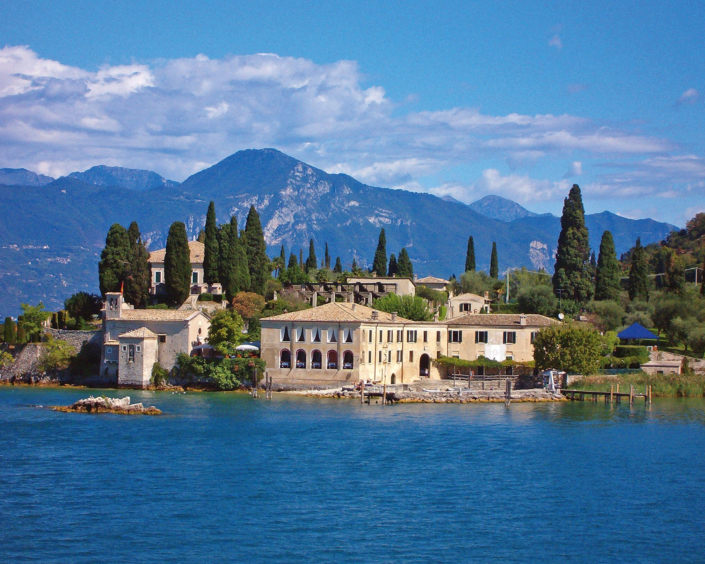 Proceed to Isola dei Pescatori with its characteristic streets and restaurants where fish specialties from the lake can be sampled. Take the boat to Isola Madre, famous for its botanical garden. Return to the hotel for dinner. 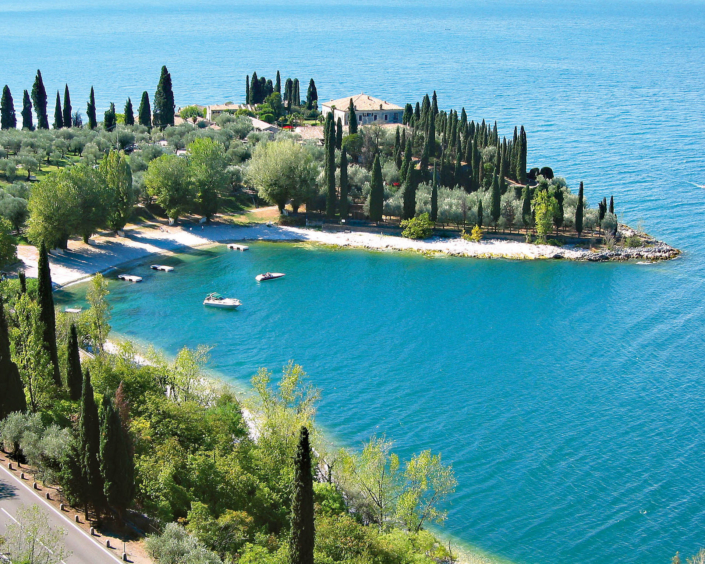 Day at leisure to enjoy Lake Maggiore on your own. After breakfast it is time to say “arrivederci” and head homewards.